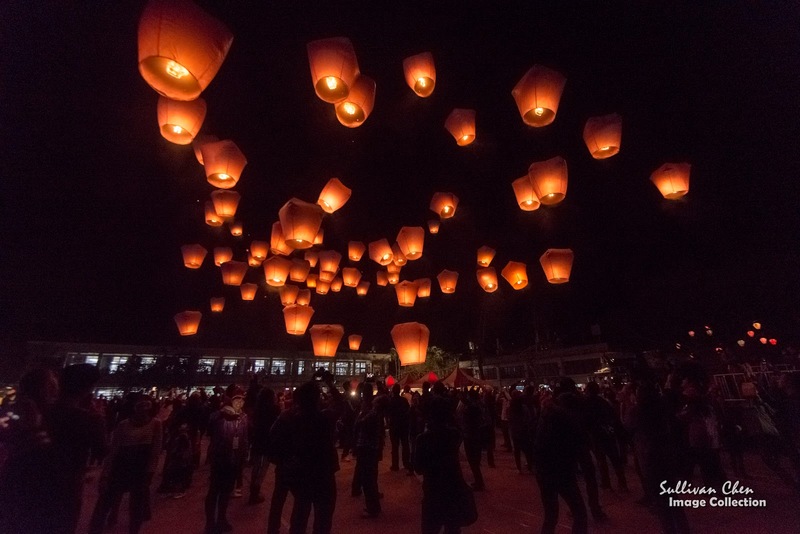 Pingxi Sky Lantern is one of the biggest culture events in Taiwan. It falls on the 15th day after Chines New Year. New Taipei City Government will hold 3 group launching events between CNY and Sky Lantern Festival. Some foreign visitors may be confused the event locations. Here are some tips for these events. Before talking about Pingxi Sky Lantern Festival, let's talk about the festival. 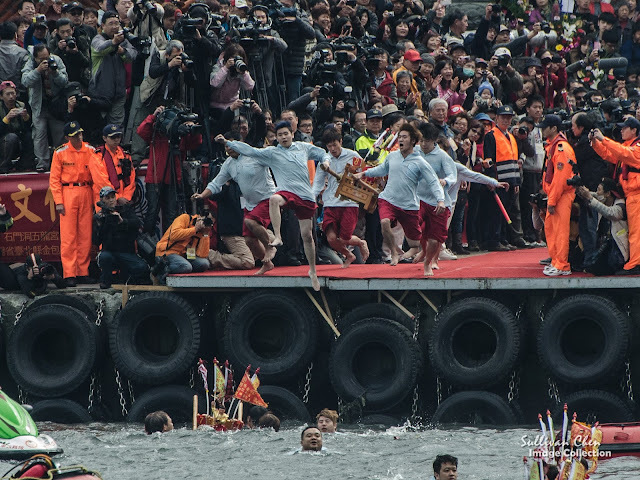 In fact, the best well known name of the festival is Yuanxiao Festival, one of the most importation traditional festival in Taiwan. There are lots different celebration at different places and lantern is the most common celebration. Therefore, Yuanxiao is also named of Lantern Festival. 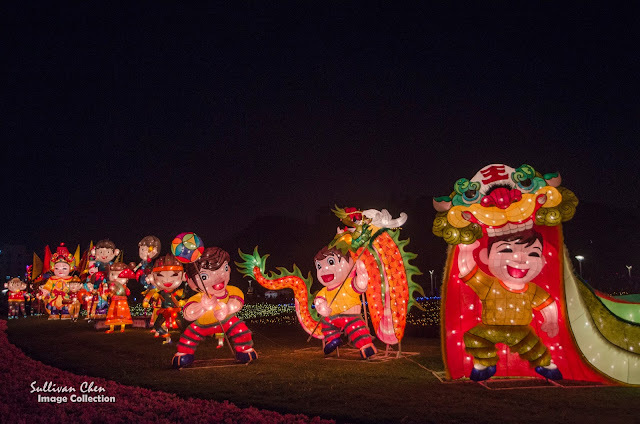 Every year, the Tourist Bureau will hold a one-week lantern exhibit at different cities and the festival is held at Yunlin between Feb 11~Feb 19 2017. 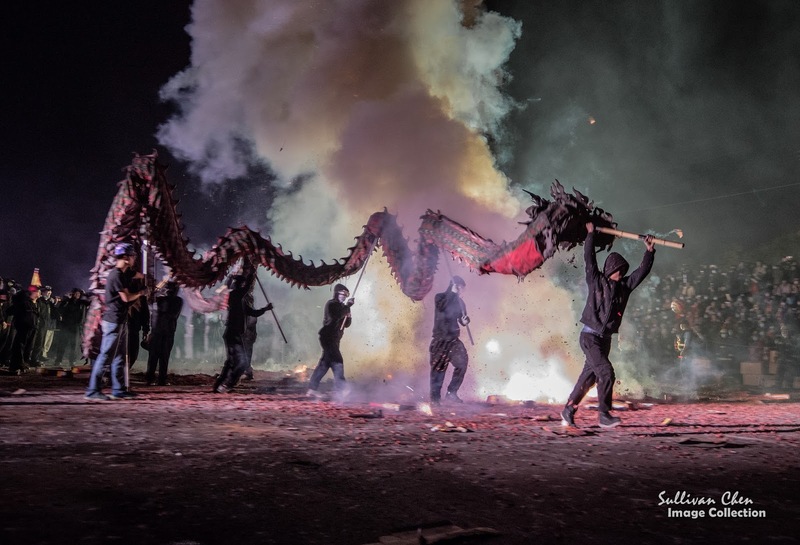 Other celebrations include Bombarding Lord Handan Festival(Taitung),Bombarding Dragon (Miaoli), Cleaning the Harbor(Yeliu). As mentioned, there are lots celebrations on the day of Yuanxiao Festival at different cities and Pingxi Sky Lantern is just one of them. If you want to join the Pingxi Sky Lantern Festival, you should recognize the name of the festival. You should notice the day and the location of Pingxi Sky Lantern Festival as well. Sky lantern is whole year activity. You can enjoy it at Jingtong, Pingxi and Shifen, which are along Pinxi branch line. You can buy sky lanterns at the shops near train stations, write your wish on the lanterns and release them into the air. What special on Sky Lantern Festival is that there are group releasing events. There are about 80~150 sky lanterns fly into the are at the same time. a gorgeous moment that you will never forget. In 2016 New Taipei City Government held group launching at Jingtong, Pingxi and Shifen In 2017, there is only one group releasing event, which is held on 11th Feb 2017 at Shifen. Pingxi is a district in New Taipei City. Jingtong, Pingxi and Shifen are 3 most important village within Pingxi district and Shifen is the most populated one. Some foreign visitors may be confused with the location of Pingxi Sky Lantern Festival and go to Pingxi Train Station on the event day. However, the location is near Shifen Train Station, not Pingxi Train Station. You can get a free sky lantern and lunch in grouping lantern releasing if you have registered on spot in the morning on the event day. However, the registration may be full at the first moment of 10 am. You can also wait in the waiting line at the registration desk if you have not registered to replace those who have not checked in when the group releasing starts.. Another easy alternative is to wait until the last 2~3 round group launching. Lots people will leave before their round and the event staff will ask whether anyone want to launch the sky lanterns. If you want to take good pictures, you also need to wait the last rounds. Lots photographer wait around the square from the morning. You wont get a good angel for photo after 15:00. Trains are always "extremely" crowded on the event day. Shuttle bus is a better choice. The round tickets of the chartered bus is about NTD 50 and will charge at the original bus stop. The bus won't charge when you return. There will be chartered shuttle bused on the event day. When you come back, there will be lots people waiting in the queue. You can ask the staff if there another waiting queue for non-seat. The non-seat queue will be shorter and faster. There are 3 chartered bus lines to Shifen. During rush hours, return bus will depart immediately as soon as it is filled to capacity.The fare of chartered is charged when you take the bus to Shifen. No more charge when you leave Shifen. Be aware the tips about getting a free sky lantern in the group releasing are basing on my past experience. I cannot ensure that you cannot get a free sky lantern on the event day. However, I am not sure how long is the queue waiting before 10 am in front of the registration desk either. You have 8 hours left (10:00 ~ 18:00) if you go to registration, which is too much if you stay only at Shifen and too rush if you go to other attractions. Therefore, I recommend 2 itinerary examples. I have take then chartered bus from Ruifang Train Station and Taipei Zoo Station in the afternoon. It is much easier to take the bus from Taipei Zoo Station since there are more buses there. If you want to arrive before 10:00, you need to arrive Taipei Zoo Station before 8:30. You also need count the queuing time at Shifen into consideration. If you want to try your luck and wait the last rounds, try this alternative. You can take different chartered bus when you go to Shifen or leave Shifen. You may go to Jiufen in the morning and take the chartered bus at Ruifang Train Station to Shifen. If you stay at the hotel at Taipei, you can take another chartered bus to Taipei Zoo Station and transfer to MRT. Because 11th Feb 2017 is Saturday, there will be much more people at Jiufen. Leave Jiufen no latter than 14:00 and catch the chartered bus to Shifen before 15:00. If you want to have more time for Shifen old street or Shifen Waterfall, you should reserve more time for Shifen. i m heading to Taiwan from Malaysia with my family on 7th of April. Will arrive at Taipei airport. We will be travelling for 10 days and 9 nights. Any recommendations for us (district will do for me,and i ll plans my own from there)and events/festival during that period? Will heading back to hometown from Taipei Airport too. hi Sullivan, its great to see that you replied quite fast. The second day probably need to skip danshui. I stay close to Ximen station. 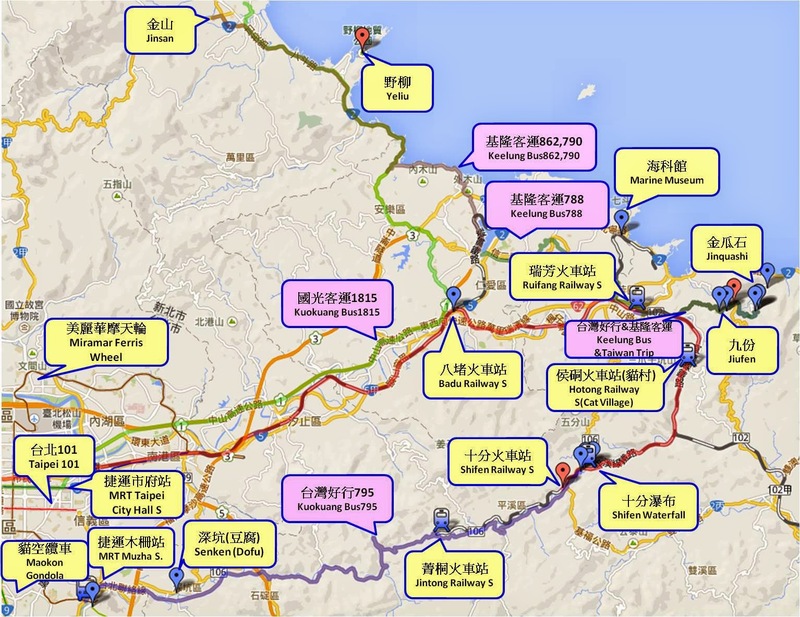 Do you know how to go from Yeliu to yangminshan?